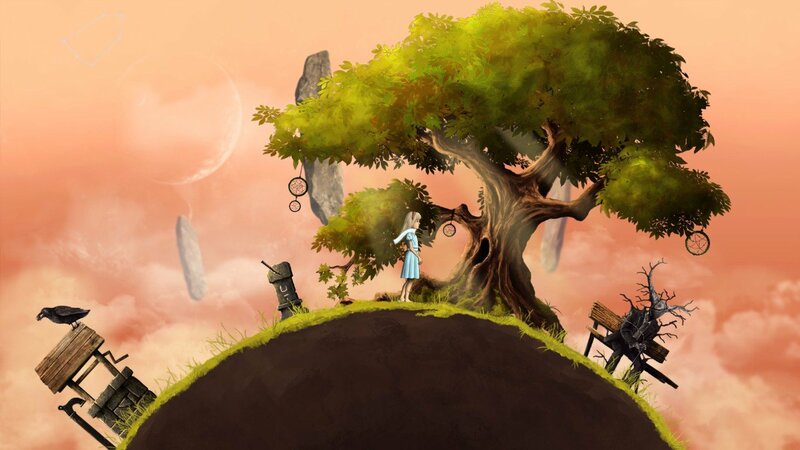 Players control a wheelchair-bound little girl named Lucy, who in sleep is freed from her handicap, able to explore "countless lands of dreamlike fantasies and solve challenging puzzles." Sounds like a dream come true, but Lucy's suffering is more than just physical. Having lost her father and with her mother ailing, Lucy finds herself confronted by "the ghosts of the demons of her past." Along the way she meets many "colorful heroes such as the Onieromancer: a mysterious translator of dreams; Metatron: an archangel of the magical wilderness, [and] the Horologist of Light: a mysterious old man with an impenetrable face." But are these strangers friend or foe? You will need to "choose your advisors wisely and be careful not to follow false leads." Navigated in traditional mouse-based fashion, the side-scrolling, beautifully hand-drawn environments of Lucid Dream cover a wide range of imaginative environments, as befits a game set in dream worlds. 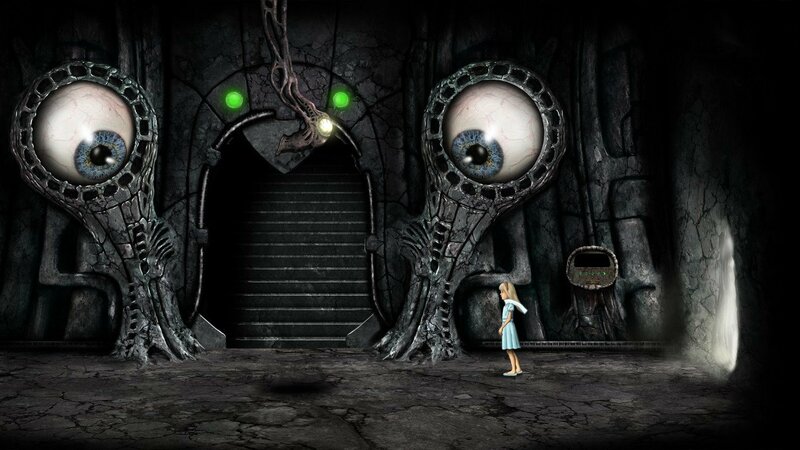 Puzzles, too, are "in accordance with the traditional rules of a point-and-click adventure game", requiring players to display "cunning, memory skills, and ability to observe" in order to overcome the obstacles in their path. 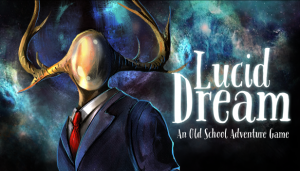 The complete game is still at least three months off, but for those eager to get started, Lucid Dream is now available through Steam Early Access for Windows and Mac. The current iteration is stable and completely playable, but contains only about 40% of the planned content, with new chapters expected to be released incrementally as they become available. Confined to her wheelchair, little Lucy enters a world of dream fantasies and nightmares, where she must face the demons of her past.